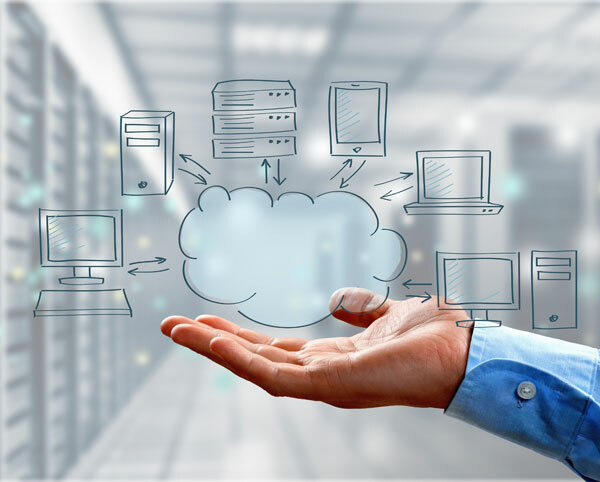 Jivetel's cloud communication solution is a fully scalable off-site platform that powers all your business communications through your high-speed internet connection. 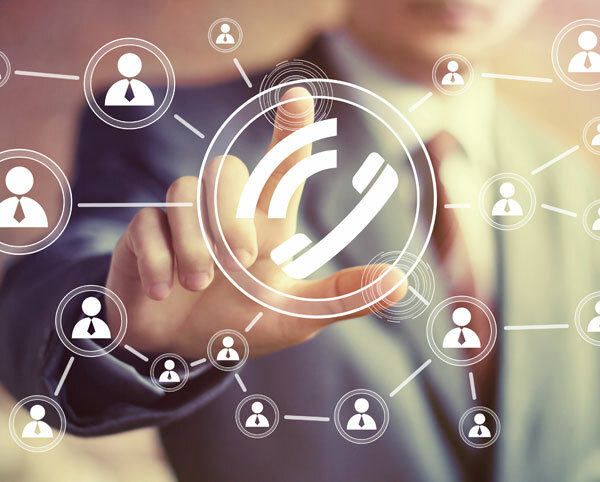 With Unified Communications from Jivetel, you get all the familiar functionality of a full featured communication system with minimal start-up costs, lower monthly costs, flexible service plans and complete scalability, with no need for investment or upkeep of expensive onsite equipment. All services, components, preferences and options uniquely configured to your company's setup, needs and objectives. Remote offices can be linked so your colleagues are just an extension away whether they're across the hall or across the globe. 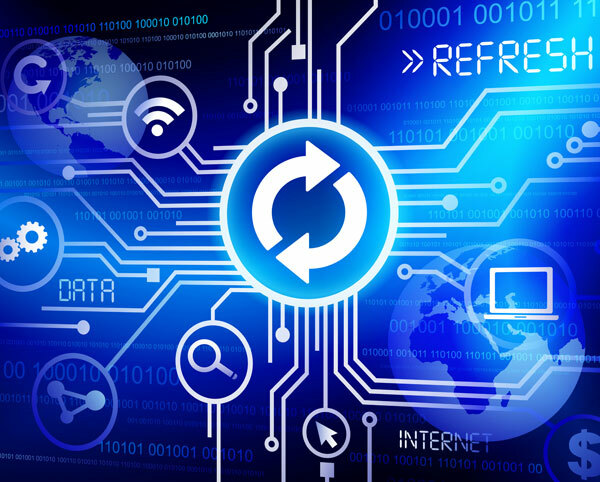 System automatically updates to the latest software versions and enhancements, as well as the very latest features and functionality. No matter what you need help with - sales, implementation, technical support or billing questions, Jivetel provides top notch support. Our knowledgeable experienced representatives are eager to assist you with all your needs. 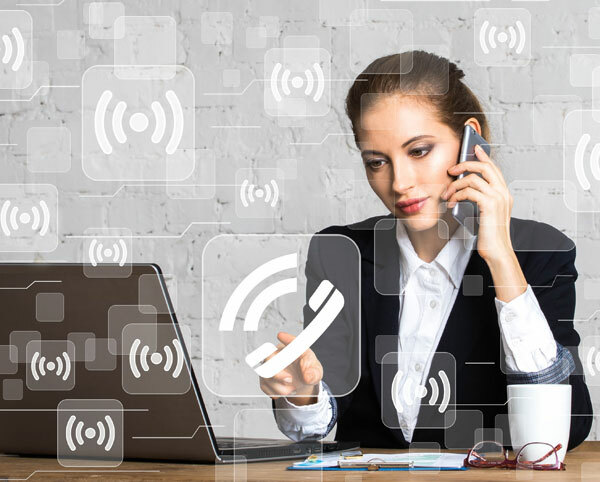 Hosted PBX ensures that phone service is available, and can be automatically rerouted to alternate locations, even if the office building is destroyed or inaccessible. Utilizing Find-me / Follow-me or our iPhone / Android App, allows calls to be answered pretty much anywhere. Employees can work remotely with complete access to their calls and features. A single receptionist can monitor multiple offices. 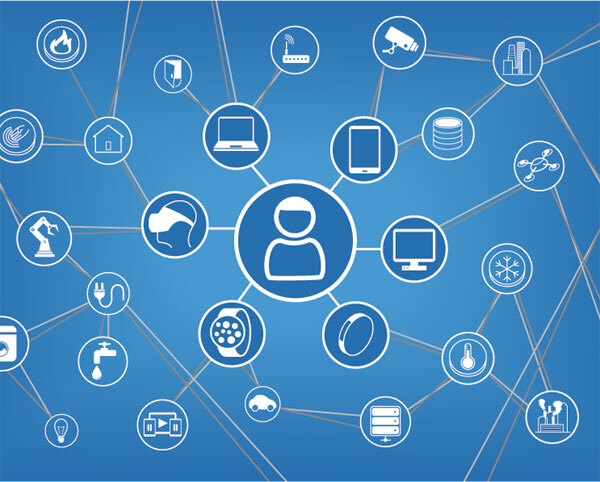 User features are easily managed via an intuitive web-based interface. Calls and voicemails can be accessed almost anywhere at any time. 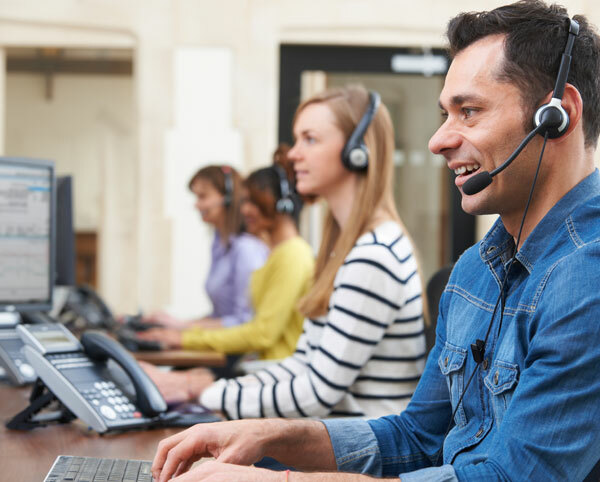 Drastically reduce call costs with low per minute rates with no channel restrictions (line/call path limitations), or choose from our selection of unlimited plans. 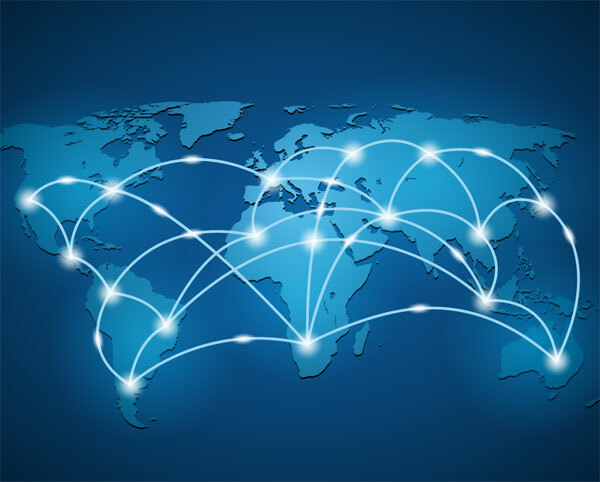 On-net calling eliminates long distance charges between remote offices even if they are in different countries! Off-net long distance call costs are extremely competitive, and can be included on certain packages. Jivetel's cloud communications platform minimizes the risks, and costs of owning and maintaining an on-premise PBX. Scale on Demand and grow your business without having to invest in new phone servers, simply deploy new phones and the system will grow to meet your needs. New users can be added or removed quickly and easily as needed.